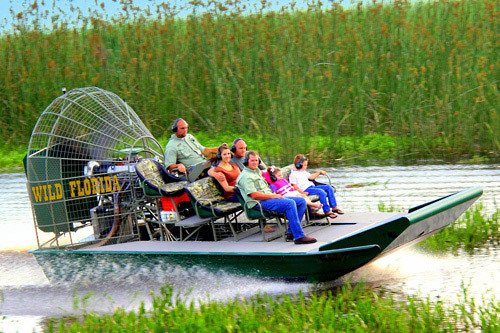 Orlando’s exciting airboat and wildlife park experience, Wild Florida Airboats offers scenic tours during the day, breathtaking tours at sunset and exciting tours at night. 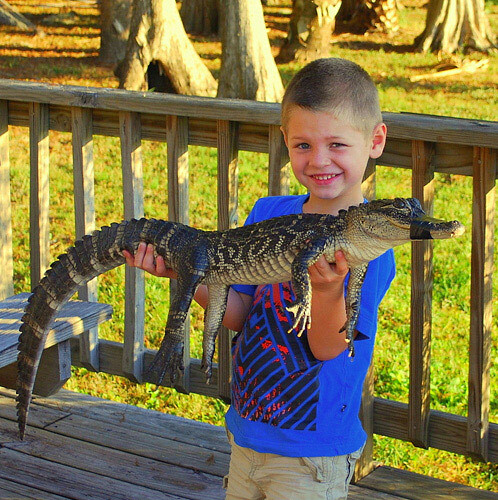 Guests of all ages can enjoy guided tours through the protected swamps and rivers in the 100,000 acres of beautiful Central Florida wetlands to find alligators, birds, eagles, tropical plants and more. 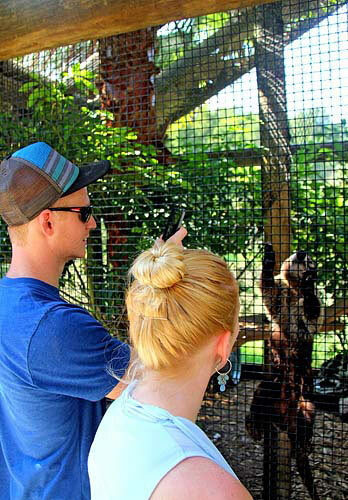 Don't forget to take a "slothie" (a selfie with a sloth experience). Daytime, sunset and night tours available. 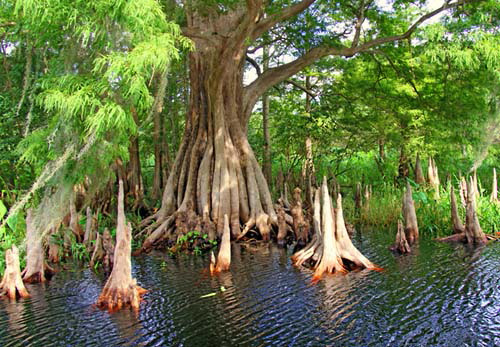 Traverse the swamps and rivers of Central Florida. 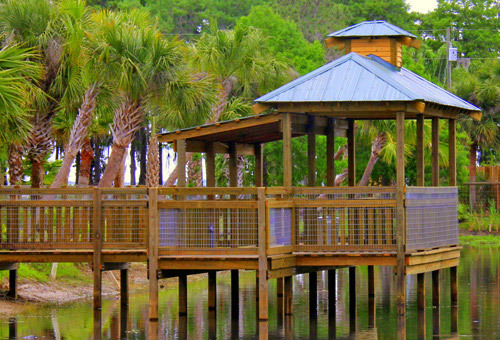 View gators, birds, eagles and more. 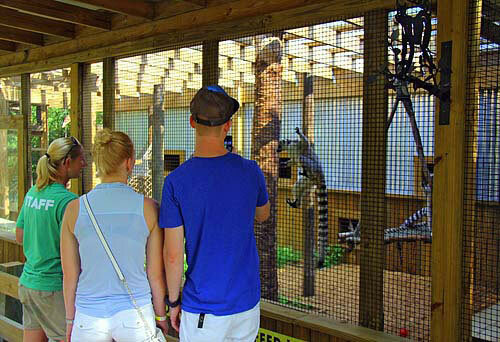 Airboat ride includes admission to the wildlife park. Wear sunscreen, and sun glasses are recommended. 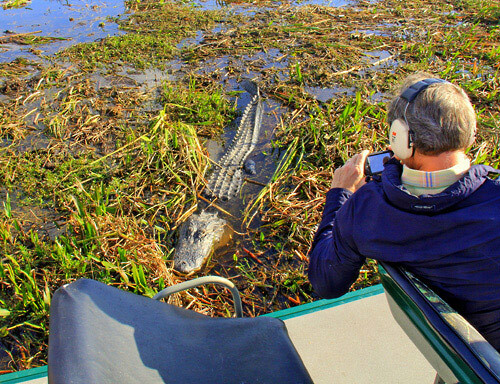 No food allowed on the airboat tours. Feeding the wildlife is prohibited. 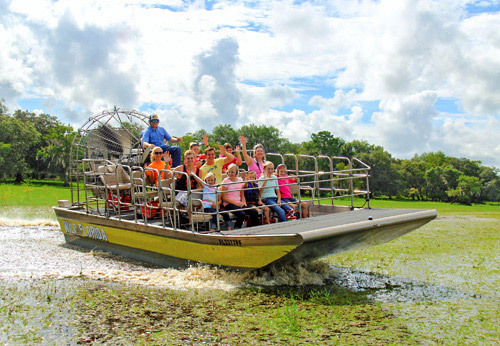 When it comes to airboat eco tours, there is simply no comparison to Wild Florida. 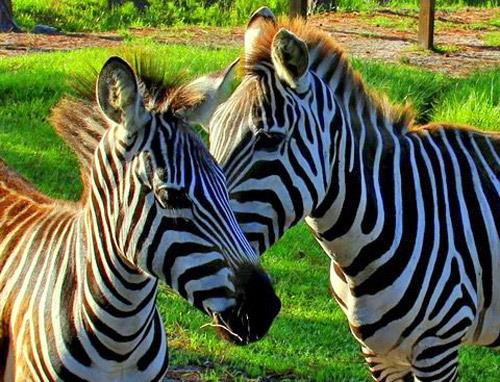 Just a short drive from the Orlando and Disney area, we offer beautiful day tours, relaxing sunset tours and exciting night tours that guests of all ages will love. 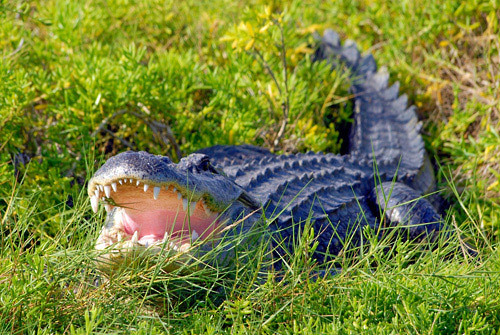 Travel deep into the protected swamps, marshes and rivers that make up the Central Florida Everglades. 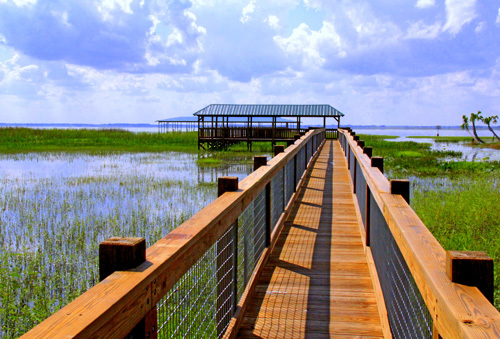 Get an in-depth look at the gators, birds, eagles, trees and plants that can be found in our beautiful wetlands. 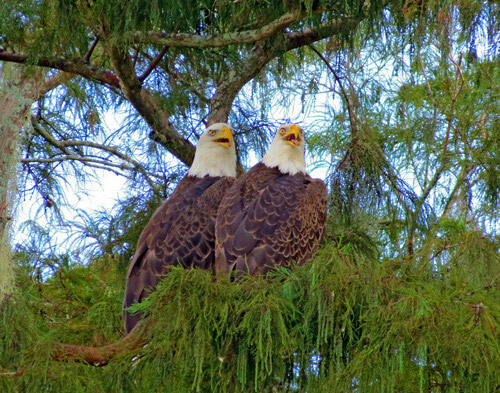 This is Natural Florida at its best! We guarantee you won’t see any development, homes, or signs of human life. Come see for yourself how good it feels to be in the middle of nowhere. 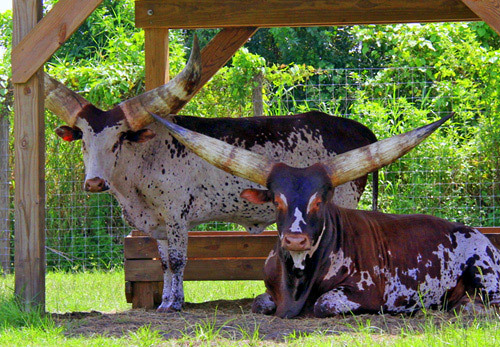 After the tour explore our amazing wildlife park full of zebras, watusi, deer, water buffalo, emu, wild boar and monster alligators. 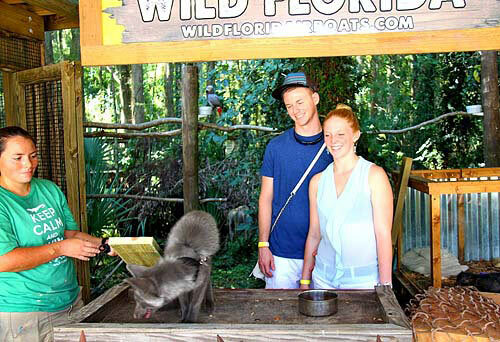 The Wildlife Park is included with your airboat tour. 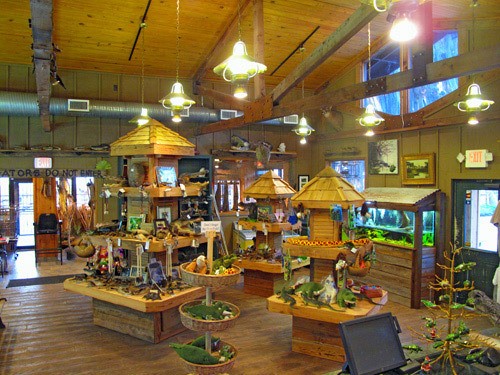 Visit the tropical bird aviary, hands-on alligator demonstrations, gift shop, 500 ft. sightseeing dock and nature trails. Don’t forget to try our delicious barbecue with smoked ribs, chicken, pulled pork, fried alligator and even frog legs! 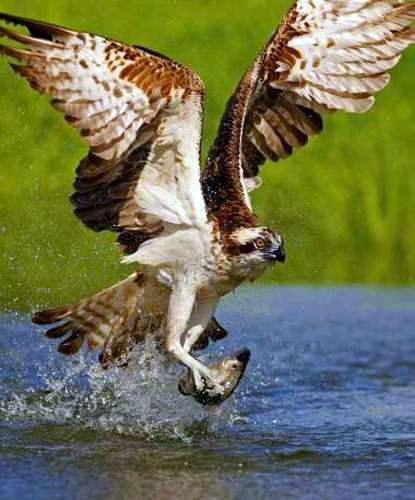 Wild Florida is properly insured with a fleet of US Coast Guard approved boats and captains. Groups of all sizes or individuals are welcome. Day or night, we are prepared to offer an experience you will never forget. 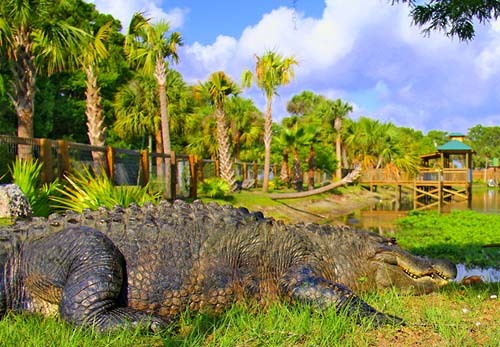 Note: Due to Hurricane Irma, Gator Park is closed due to flooding and will not be accessible by guests. 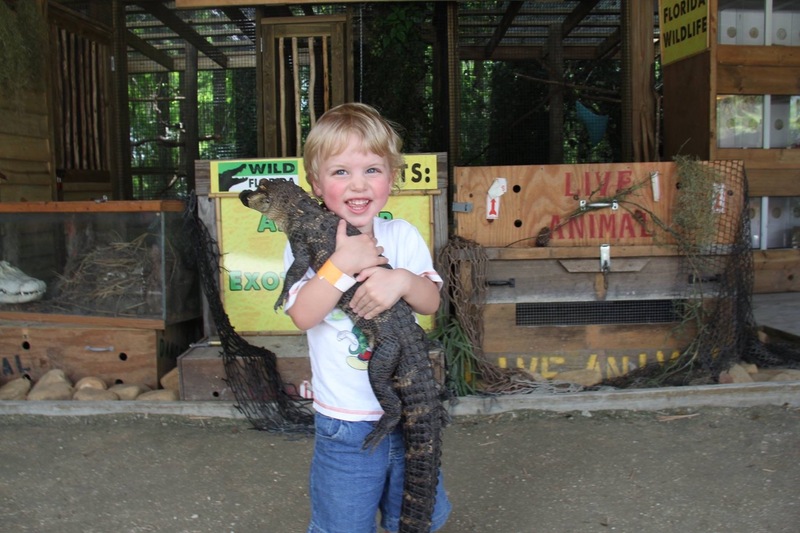 Your complimentary wild life park admission included in your airboat ride/tour will not be available until further notice. Sorry for the inconvenience. Are tours recommended for people with medical conditions? 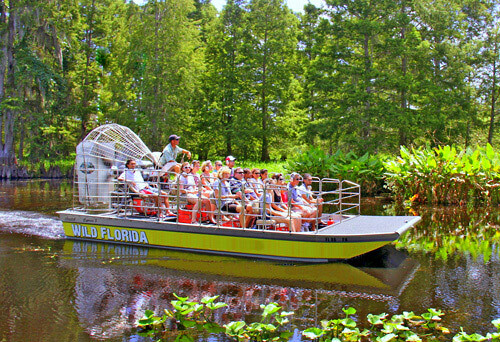 Wild Florida Airboat Tours can accommodate people with most medical conditions and disabilities. 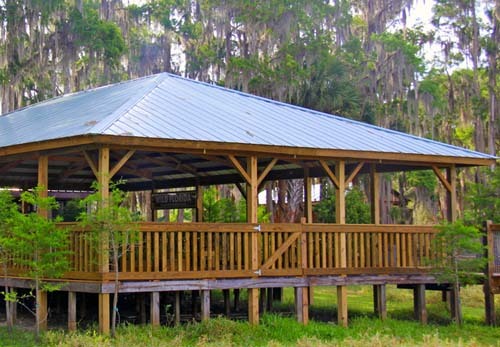 They will assist guests with loading into the airboat for people in wheelchairs. They also have two push wheelchairs on site available to guests on a first come first serve basis. What size boats do they offer? They offer a small boat which can hold up to 6 people or a large boat that can hold up to 17 people. For a large group, they suggest calling to confirm seats for a specific tour time. How many people can one boat accommodate? Each boat can hold up to 16 people. Yes, they operate rain or shine. They provide poncho's for sale in the gift shop or recommend you dress according to the weather.